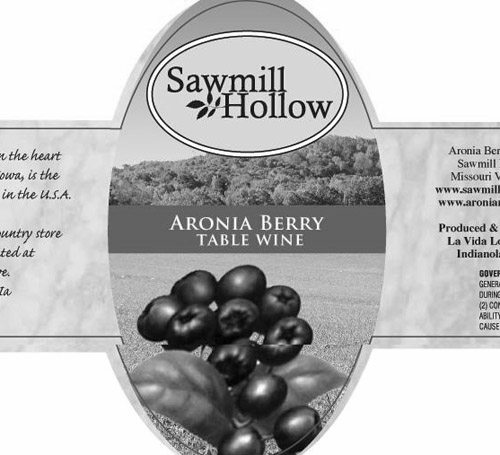 We bottle and produce the aronia berry wine for Sawmill Hollow. 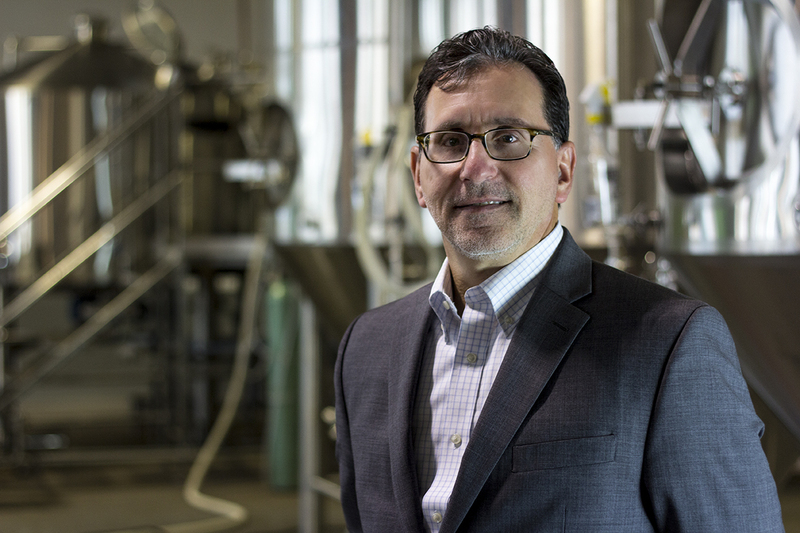 In addition, we make garlic wine; basil wine; onion wine; cinnamon wine and Jalapeno wine. And our most recent interesting wine is Red Clover Wine. Can I buy this now (aronia berry) and at what price ?